This article is 294 days old. A Windsor man has been killed in an accident in Lambton County. 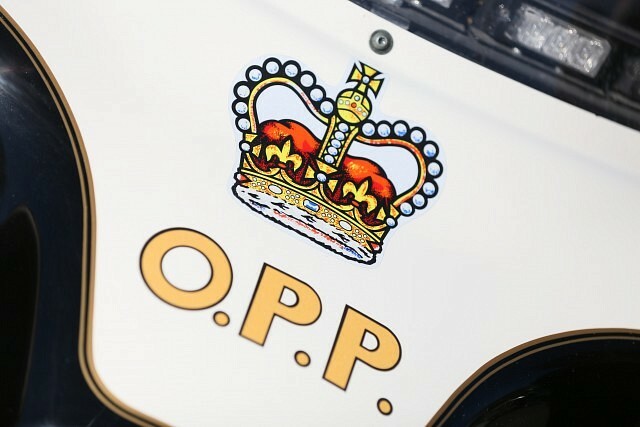 According to the OPP just before 6:15am on June 30th, 2018 they were called to a vehicle in the St. Clair River. Firefighters with the Sombra Township Fire Department found one person in the vehicle deceased. The deceased is identified as 69-year-old Parvez Sheikh of Windsor. The investigation is complete, foul play is not suspected.